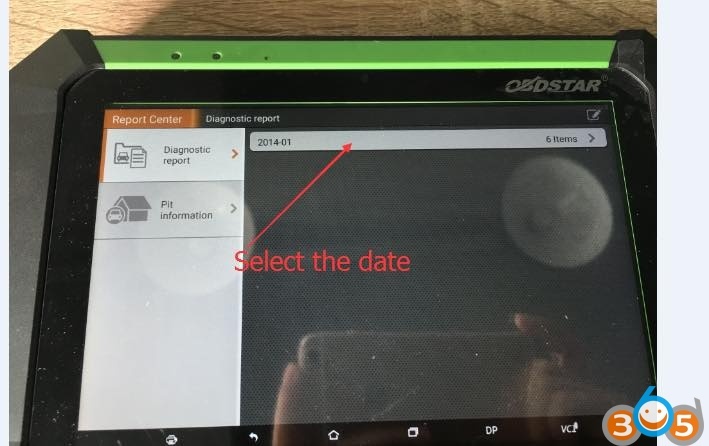 Sometimes, you find some car software are not installed on the OBDSTAR X300 DP (also Key Master DP) key programmer or software function mistake, you can report the results to OBDSTAR Company. 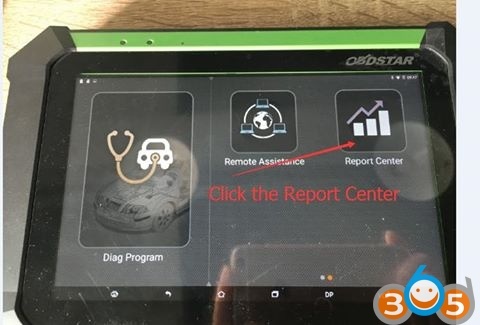 Follow the step-by-step guide to report the result /give suggestions to OBDSTAR engineer. You can also take out the Key master DP storage card and insert into computer to get log files. Then the Teamviewer team will solve your problem. 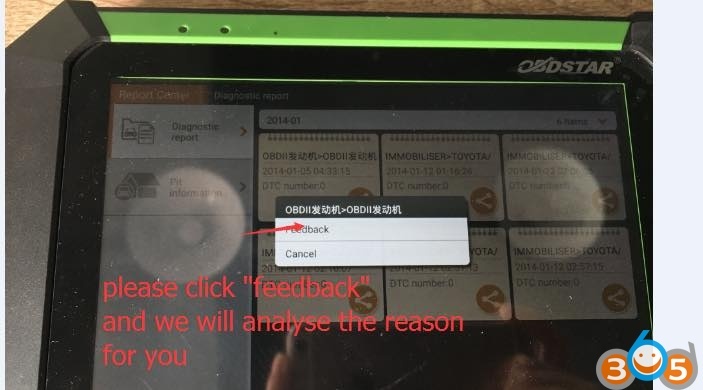 Step 4: Click on “Feedback” and they will analyse the error cause for you. 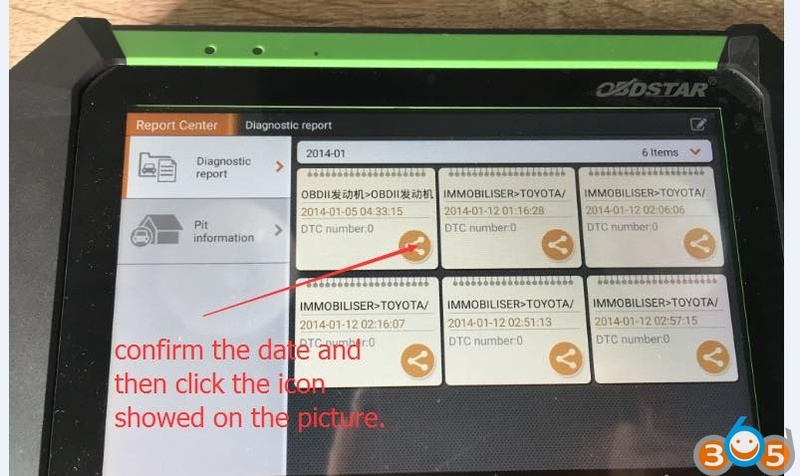 Obdstar x300 dp (orange) vs. X300 key master (green), need to buy two?